Unlike many of you, I was alive in 1984, living in the Comox Valley, on Vancouver Island, on Canada’s west coast. I was living in Cumberland. 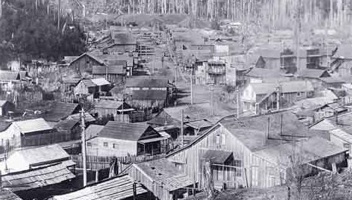 FYI, the picture of Cumberland above was not taken in 1984; it’s a picture of Cumberland’s China Town back in Cumberland’s coal mining days. Two of my three children had been born, they were eight and six. 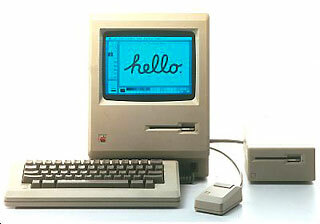 I even had one of those little Mac computers. 1984 was a long time ago.